The elbow is a major joint in the body where three large bones meet – the humerus of the upper arm and the radius and ulna of the lower arm. This joint gets a lot of everyday use, which can lead to painful injuries and medical conditions. If you are suffering from elbow pain, a pain management doctor from Summa Pain Care can recommend treatment options to help reduce the symptoms you are experiencing now and target the source of the discomfort to prevent elbow pain from recurring in the future. If you are experiencing elbow pain caused by these or any other conditions, you should consult with a pain management specialist as soon as possible. 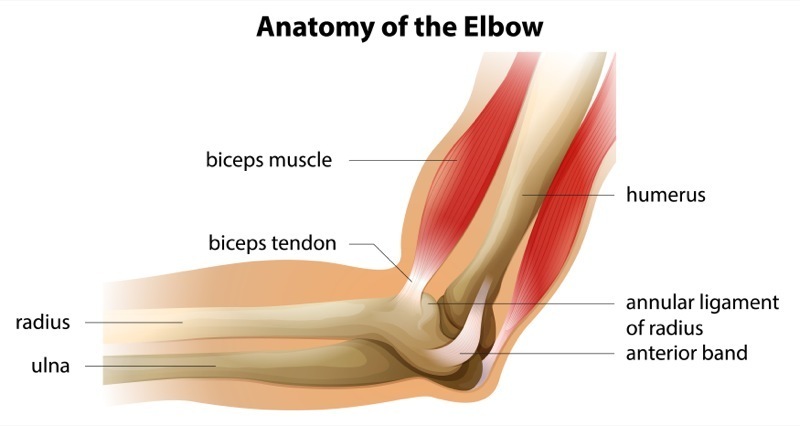 There are a number of effective treatments available to reduce the discomfort caused by elbow pain. For more information about what may be causing your elbow pain, or to learn about the treatment options available from Dr. Paul Pannozzo at Summa Pain Care, call 623.776.8686 today.